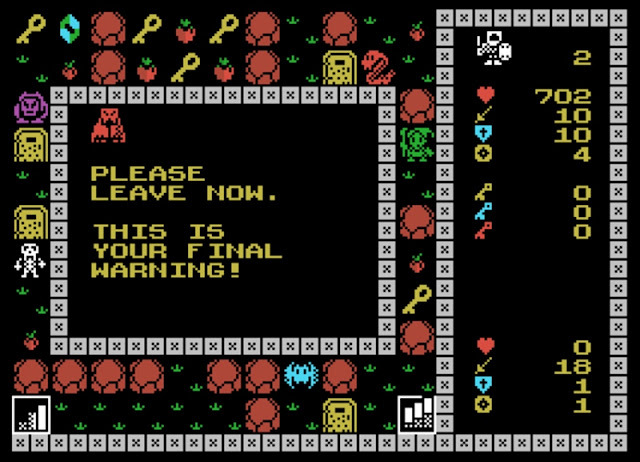 Indie Retro News: Magical Tower Adventure - MSX port from a ZX Spectrum dungeon crawler! Magical Tower Adventure - MSX port from a ZX Spectrum dungeon crawler! Once again it's time to give a shout out to the MSXdev’17 competition as once more a new entry has appeared and this one is entry number 9 as 'Magical Tower Adventure', coded by Timmy. 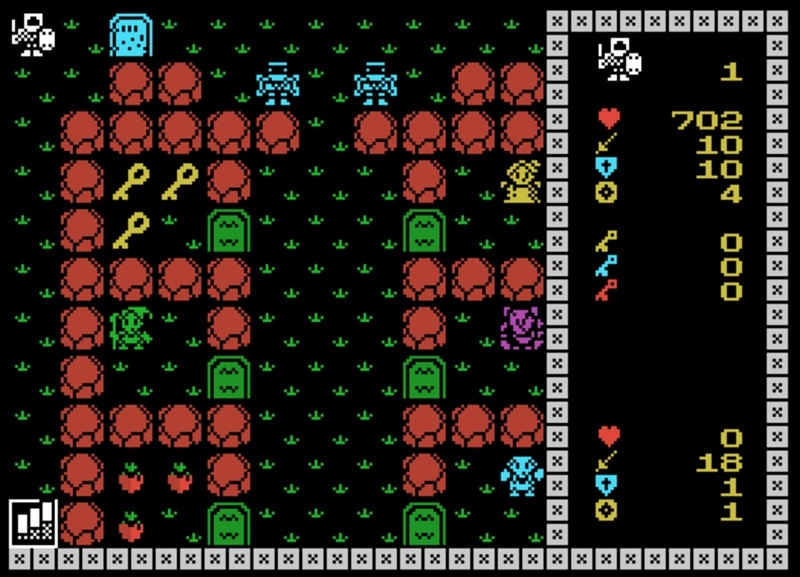 Now if you have heard of this game before that's probably because it was also coded by the same person and appeared on the ZX Spectrum as a homebrew in 2016. 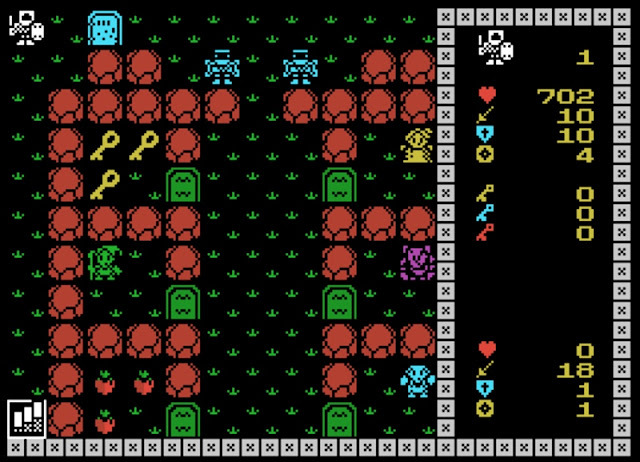 This latest release is an MSX port of the ZX Spectrum dungeon crawler but with a lot of the code rewritten for all to enjoy! In this game you play as a mighty sword wielding hero and must make your way through 10 tough levels, filled with monsters that will either need to be defeated or avoided, depending on how brave you are! Once the monsters are out the way, you'll also need to collect keys and make your way to the top of the magical tower and maybe just maybe find a princess or two, that's if the rumours are true. Can you survive the tower or end up as another corpse amongst the monsters!